It's a Ticket. It's a Keepsake. It's a Lit-Bit. Yes, we can number for tracking! 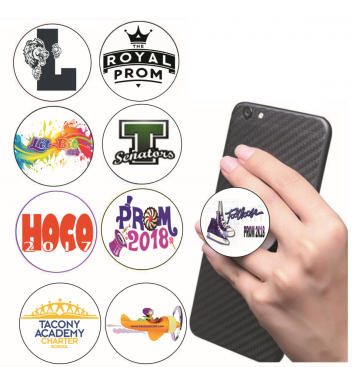 Customized with your event name (maximum of 30 characters), printed on every Lit-Ticket, which is placed on the wrist of every guest. When the music begins, so does the Lit-Tickets, "vibing" their light to the beat, glowing the theme of your event message, in the center of the glow. Production time averages 14 days, (longer in grad, prom, wedding season). Rush is available up to 72 hours before your event. Each Lit-Ticket is custom designed and handmade specifically for your event. Start your order with a phone call now! 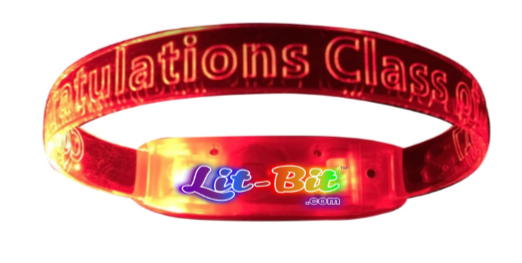 The Lit-Bit bracelets were FABULOUS! The kids and adults loved them! The bracelets were the very first thing passed out during the night, and no one took them off! (I'm still wearing mine, and getting so many comments, two days later!) They were just so much fun! I can't wait to see and send you some pictures. 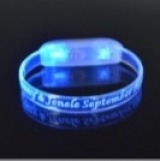 I heard that it was really amazing to stand outside the ballroom and look in to see all the bracelets flashing! The logo was ABSOLUTELY PERFECT! I was over-the-moon-excited when I saw those bracelets. They looked sooooooo adorable! Working with you was pure joy! ...Thank you, Tris! 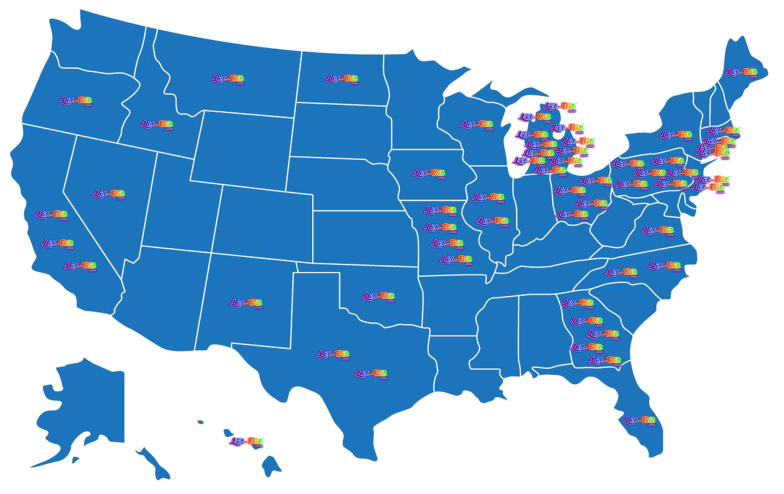 Thank you for making this happen for us - it made us so happy and excited! Have a reason to celebrate, don't forget to Order the Lit-Bits!!! If YOUR message is NOT on the band...then it's NOT a Lit-Bit on your hand. Thank you. The kids love your lit bits. They're a hit. Absolutely...the teachers were already playing with them! These are awesome! I showered with mine, because I just didn't want to take it off. It added a great touch of class to our all school reunion. What and awesome souviner. Need them in a hurry? 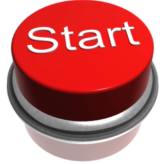 We can rush units to you in as little as 72 hours. 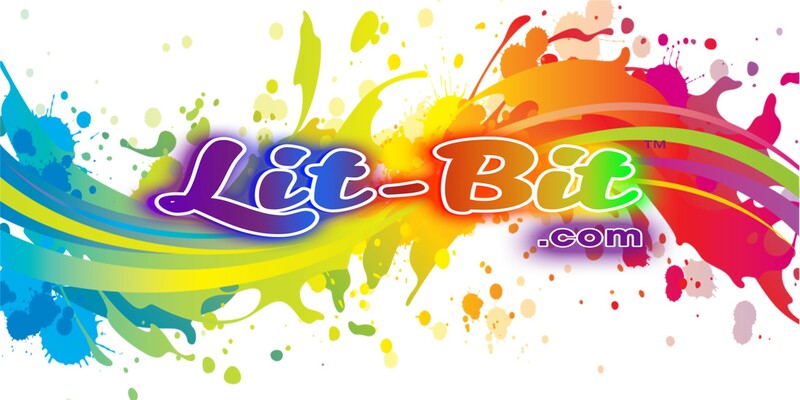 2020 Lit-Bit.com is a registered trademark owned by Vantastic Designs & Promotions LLC All rights reserved.